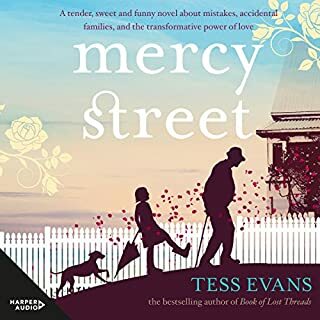 A delightful, sweet, and funny novel from best-selling novelist Tess Evans, Mercy Street tells the heartwarming story of curmudgeonly pensioner George, who, since his wife's death three years ago, is living a life that is no more than the sum of his "worn-out, washed out days". While his marriage to Pen was a happy one, they never had children, so his life has narrowed to trips to the shop, occasional visits from his bossy sister, Shirl, and afternoons in the pub with his old mate Redgum. Ellie Brown thought she'd finally escaped her stifling hometown of Broadlands, Illinois; med school was supposed to be her ticket out. But when her father has a stroke, she must return home to share his care with her older sister, Amelia, who's busy with her own family. 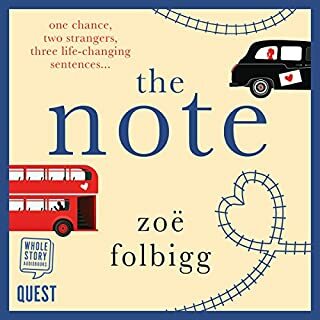 Working as a paramedic, Ellie's days are monotonous, driving an ambulance through streets she'd hoped never to see again. Everyone thinks fourteen-year-old Violet is a murderer. After a summer-night swim with her best friend, Ainsley, Violet is found confused, wandering in the forest - and Ainsley’s never seen again. But without a body, murder charges won’t stick, so Violet is sent away. 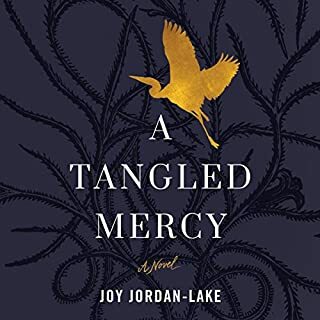 After more than a decade in a psychiatric ward, Violet returns to her broken-down hometown of Normal, Alabama, to claim her dead mother’s inheritance and help her overworked sister care for their unstable, alcoholic father. 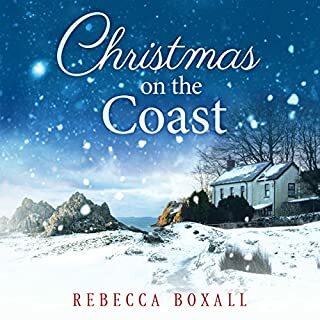 Natalie and Rose are transported in their imaginations to the Atlantic Ocean in 1943, where one of their ancestors survived in a lifeboat for 50 days. Natalie struggles when her daughter, Rose, is diagnosed with type-1 diabetes, but the researching and retelling of Grandad Colin's story provides them both with a way to fight through. 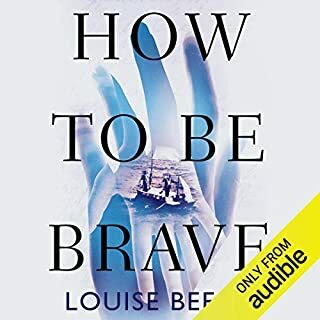 Louise Beech has always been haunted by the sea, and regularly writes travel pieces for the Hull Daily Mail, where she was a columnist for ten years. Falkenberg, Sweden. The mutilated body of talented young jewellery designer, Linnea Blix, is found in a snow-swept marina. Hampstead Heath, London. The body of a young boy is discovered with similar wounds to Linnea's. Buchenwald Concentration Camp, 1944. In the midst of the hell of the Holocaust, Erich Hebner will do anything to see himself as a human again. 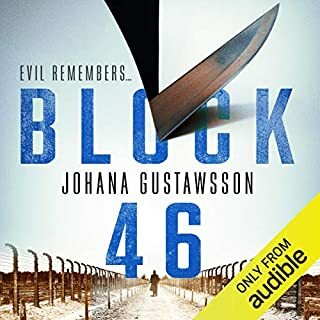 Are the two murders the work of a serial killer, and how are they connected to shocking events at Buchenwald? Zoe and Ollie Morley tried for years to have a baby and couldn't. They turned to adoption and their dreams came true when they were approved to adopt a little girl from birth. They named her Evie. In the days following Evie's birth the new parents watch anxiously as their precious daughter struggles - she is battling the severe effects of the drugs her birth mother was addicted to. Seven years later, the family has moved to Zoe's native Yorkshire and grown in number: a wonderful surprise in the form of baby Ben. On the night that Carla Reid plans on celebrating her wedding anniversary with her husband Kevin and their grown son Jack, their New Zealand farmstead has never felt more like home. But when Ben Toroa and another aspiring gang member brutally force their way into the house with robbery and more on their minds, the night and the rest of both their lives take a radically different direction. 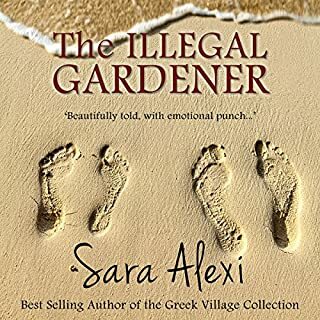 As Carla struggles to come to terms with the aftermath and bereavement of different kinds and Ben faces the consequences in prison, their stories will be forever entwined. 1943: Europe is at war - but neutral Ireland is isolated from the storm. 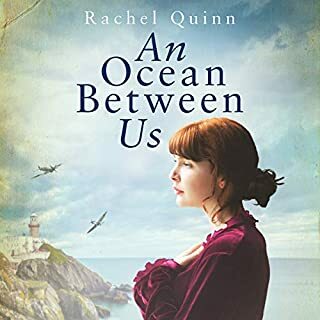 In a sleepy coastal village south of Dublin, eighteen-year-old Aileen Sweeney meets soldier Niall O’Rourke at a dance, and the spark between them soon ignites a powerful love. But when Niall makes a life-changing and contentious decision, Aileen’s hopes and dreams fall apart. In an instant Niall is transformed from dashing suitor to social outcast, and the fallout leaves each of them navigating the consequences alone. Putting her innocence behind her, Aileen must make her own tough choices. When Wren Irving's numbers come up in the first ever national lottery draw, she doesn't tell her husband, Rob. Instead she quietly packs her bags, kisses her six-month-old daughter, Phoebe, good-bye, and leaves. Two decades later Rob has moved on and found happiness with their oldest friend, Laura. Phoebe, now a young woman, has never known any other life. 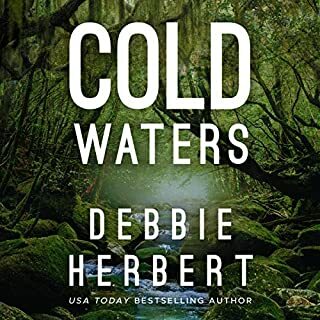 But when Rob receives a mysterious letter, the past comes back to haunt them all. 1914. For Paul, with love. Jewish silversmith Johann Blumenthal engraved those words on his most exquisite creation, a singing filigree bird inside a tiny ornamented box. He crafted this treasure for his young son before leaving to fight in a terrible war to honor his beloved country - a country that would soon turn against his own family. A half century later, Londoner Lilian Morrison inherits the box after the death of her parents. Though the silver is tarnished and dented, this much-loved treasure is also a link to an astonishing past. Beautiful and very sad story. One very ordinary day, Maya Flowers sees a new commuter board her train. Maya knows immediately and irrevocably that he is 'the one'. But the beautiful man on the train always has his head in a book and never seems to notice Maya. Eventually she plucks up the courage to give the stranger a note asking him out for a drink. And so begins a story of missed opportunities and finding happiness where you least expect it. Christmas is approaching on the island of Jersey, but Libby is feeling far from festive. 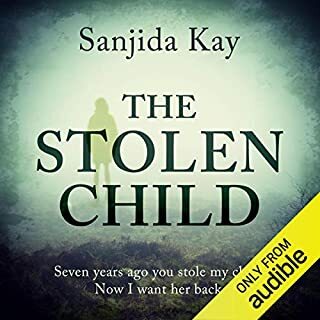 Her police work and duties as vicar's wife weigh heavily on her, she's anxious about her troubled children, and now her best friend, Stella, has suddenly turned against her, citing a mysterious family grudge. Libby is devastated by Stella's unexpected coldness. But then her father shows her a diary written by her great-aunt Queenie, which sheds light on a long-hidden secret - one rooted in love, loyalty and betrayal. 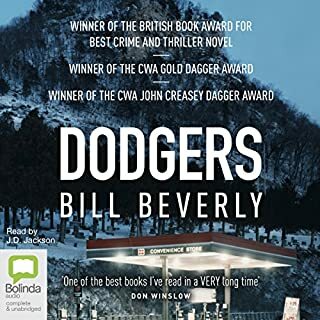 When East, a low-level lookout for a Los Angeles drug organisation, loses his watch house in a police raid, his boss recruits him for a very different job: a road trip - straight down the middle of white, rural America - to assassinate a judge in Wisconsin. 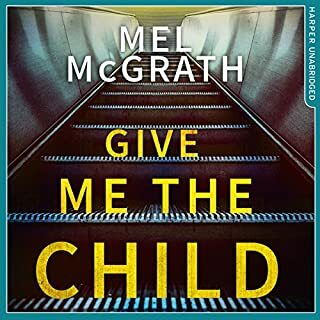 Having no choice, East and a crew of untested boys - including his trigger-happy younger brother, Ty - leave the only home they've ever known in a nondescript blue van, with a roll of cash, a map and a gun they shouldn't have. Along the way, the country surprises East. After the sudden death of her troubled mother, struggling Harvard grad student Kate Drayton walks out on her lecture - and her entire New England life. 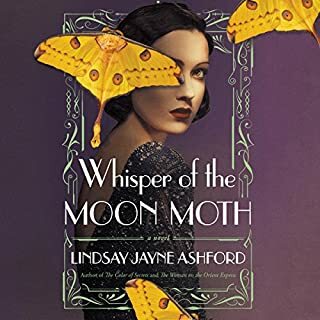 Haunted by unanswered questions and her own uncertain future, she flees to Charleston, South Carolina, the place where her parents met, convinced it holds the key to understanding her fractured family and saving her career in academics. Kate is determined to unearth groundbreaking information on a failed 1822 slave revolt - the subject of her mother's own research. For nineteen-year-old Estelle Thompson, going to the cinema is more than a way to pass the time...it's a way out. In 1931 in Calcutta, Anglo-Indian girls like Estelle are considered half-breeds, shunned by both English and Indian society. Her only escape is through the silver screen, where she can forget the world around her. 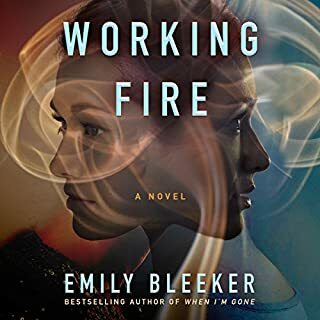 When Estelle catches the eye of a dashing American heir with connections to a major motion-picture studio, he also captures her heart. Soon, Estelle has a one-way ticket to London and a recommendation for a screen test. Union of South Africa, 1937: Louise Ahrendts, daughter of a shipbuilder, nurtures the idea that through hard work, she could step beyond a destiny of domestic service. 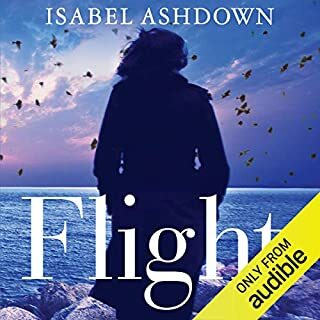 When the Second World War breaks out and the port becomes a hub of activity, Louise's path crosses with that of Lieutenant David Horrocks. Despite the gulf in their backgrounds, Louise and David are determined to be together. But as the end of the war approaches, will they find their way back to each other? Dr Cat Lupo aches for another child despite the psychosis which marked her first pregnancy. So when Ruby Winter, a small girl in need of help, arrives in the middle of the night, it seems like fate. 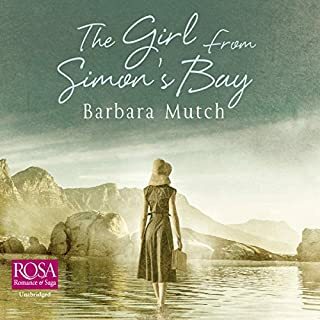 But as the events behind Ruby's arrival emerge - her mother's death, her connection to Cat - Cat questions whether her decision to help Ruby has put her own daughter at risk. Mischling defies every expectation, traversing one of the darkest moments in human history to show us the way toward ethereal beauty, moral reckoning and soaring hope. Pearl is in charge of the sad, the good, the past. Stasha must care for the funny, the future, the bad. It's 1944 when the twin sisters arrive at Auschwitz with their mother and grandfather. In their benighted new world, Pearl and Stasha Zagorski take refuge in their identical natures, comforting themselves with the private language and shared games of their childhood. As part of the experimental population of twins known as Mengele's Zoo, the girls experience privileges and horrors unknown to others, and they find themselves changed, stripped of the personalities they once shared, their identities altered by the burdens of guilt and pain. That winter, at a concert orchestrated by Mengele, Pearl disappears. Stasha grieves for her twin but clings to the possibility that Pearl remains alive. 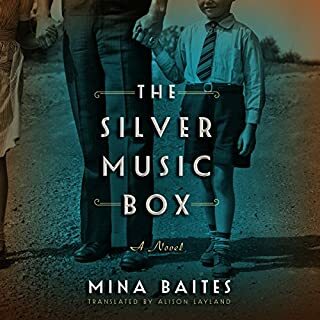 When the camp is liberated by the Red Army, she and her companion Feliks - a boy bent on vengeance for his own lost twin - travel through Poland's devastation. Undeterred by injury, starvation or the chaos around them, motivated by equal parts danger and hope, they encounter hostile villagers, Jewish resistance fighters and fellow refugees, their quest enabled by the notion that Mengele may be captured and brought to justice within the ruins of the Warsaw Zoo. As the young survivors discover what has become of the world, they must try to imagine a future within it. Such a terrible story, one that should never have to be told. But it happened and should never be forgotten. 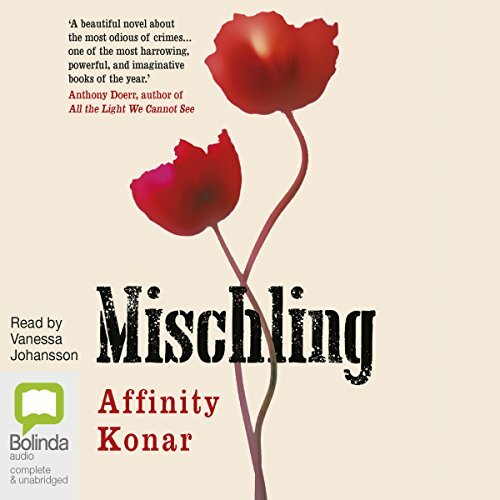 Would you consider the audio edition of Mischling to be better than the print version? Not applicable as I haven't read the print version however I will more than likely buy it now. 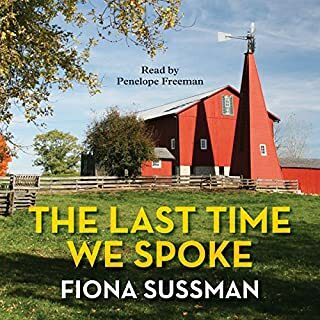 I usually listen to my audio books to and from work in the car. I had to turn this one off as I was crying. I have read a lot of holocaust fiction & non fiction and really wanted to love this. It tells the fictional story of twin girls and their journey to Auschwitz and beyond. The descriptions of the camp, activities, hardships and cruelty is offset by friendships & the child's need to see the best in even the worst circumstances. It's not badly written either, and the prose is often poetic. However I just didn't enjoy it. With the twins sharing alternating points of view, it was difficult to remember which twin was speaking. The narrator didn't distinguish between the two but came across as if reading the story rather than narrating it. The pace was slow and I didn't care what happened, mostly because I didn't care about the characters and found it all too confusing. It tries too hard to be arty and maybe would work better in paperback.